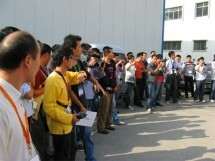 DJI’s Waypoint system became superstar of Beijing Exhibition. 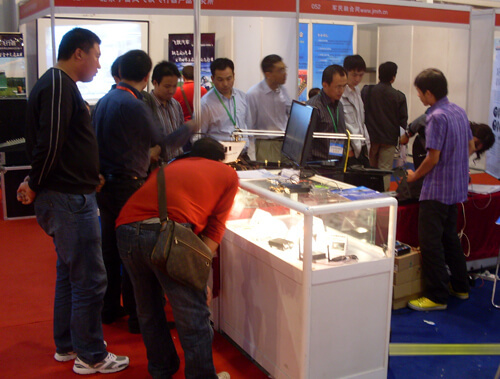 September 20th, 2010 DJI XP3.1 Series in the 2010 China Aerial and Aviation Exposition. During the exposition, DJI is the only company that performed an on-site flight demonstration. 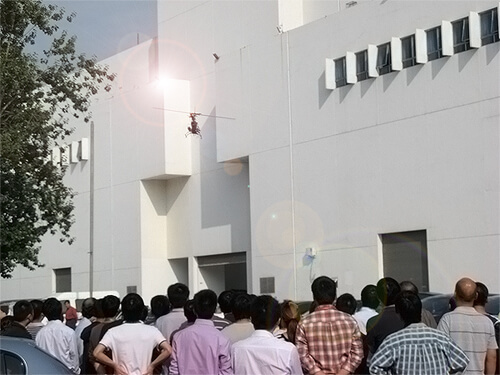 Only 50 meters above Hall 9, UAV helicopter equipped with XP3.1 Autopilot system and Ground System Control developed by DJI successfully demonstrated automatic hover, fully autonomous flight in the shape of 8, and beyond visual range flying, of which the amazing performance caught the eye of hundreds of audience.